Attention Investors. Great income producing mixed use building. Three apartments on top floor, 2 (2) bedrooms, 1 (1) bedroom. 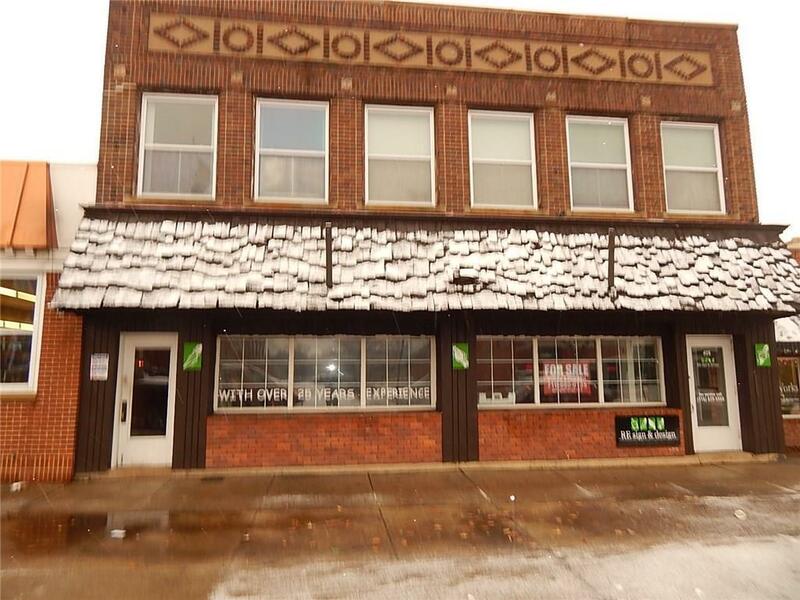 First floor has approximately 2900 square feet of retail space located in excellent location in center of city's business district. Fully occupied, well maintained along with separate parking lot. Separate utilities, tenants pay their own. Full basement with 2 restrooms. Recent updates include windows on second floor (14). Directions To Property: Central Avenue, Two And A Half Blocks From The Lake Between 4th & 5th Streets.